If you want to become a top notch Twitch streamer there’s no point sitting in the dark, no matter what awesome camera gear you point at your face. 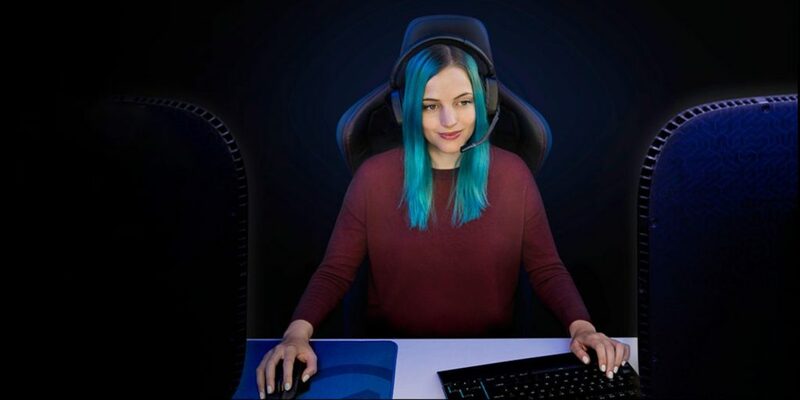 Proper lighting is a must to get yourself in the limelight of the streaming action. 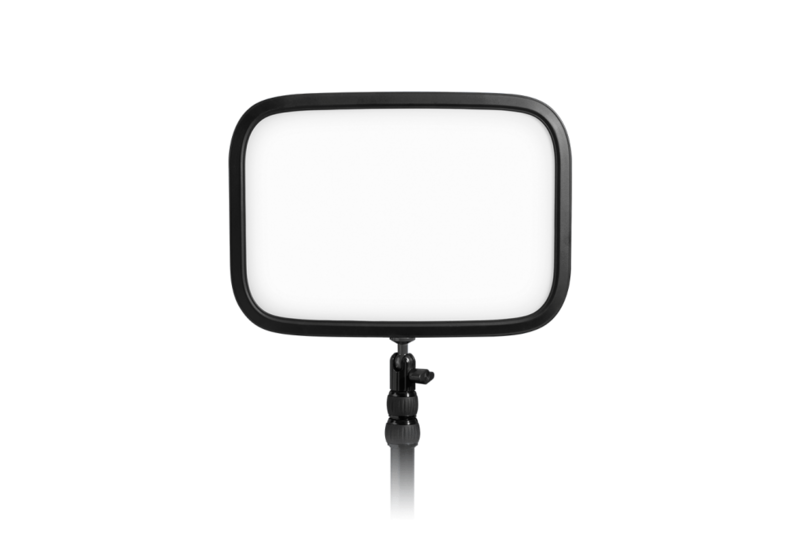 Luckily, nowadays you don’t have to resort to bulky and hot softboxes to light up your room. At CES we’ve seen there are handy cubes of light to get yourself in the spotlight when vlogging. 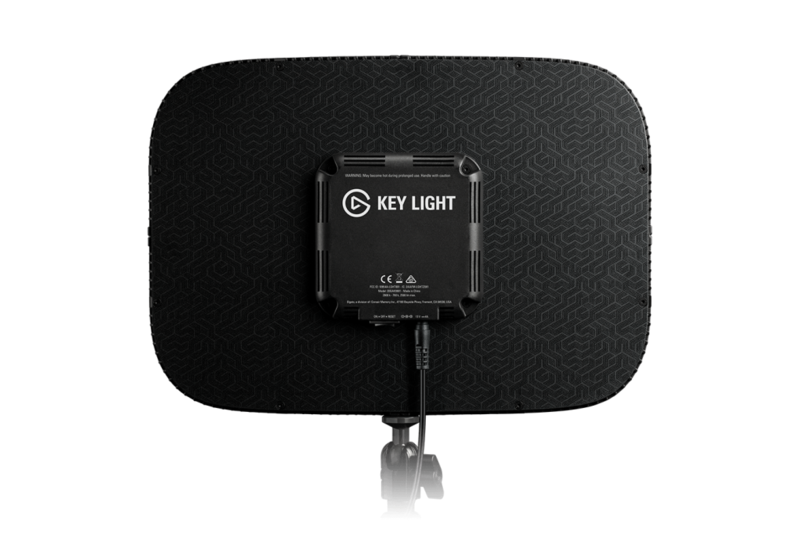 The Elgato Key Light is the best lighting solution for streamers. 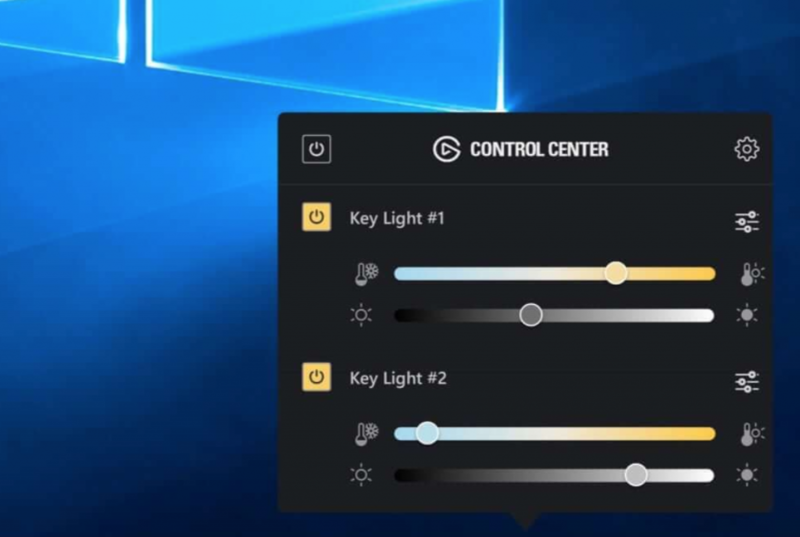 What is the Elgato Key Light? The Key Light is a portable, 2500-lumen LED light that attaches to your desk and is height adjustable. The minimal profile allows you to set it up nearly anywhere and point it in the right direction to light up yourself or anything else. Despite the bright lighting the Key Light produces almost no heat, unlike softboxes. With the onboard Wifi on the Key Light you’re able to adjust the brightness and light color to suit the mood or room setting, straight from your computer, for multiple Key Lights if you’d like to! Where can I buy the Elgato Key Light? 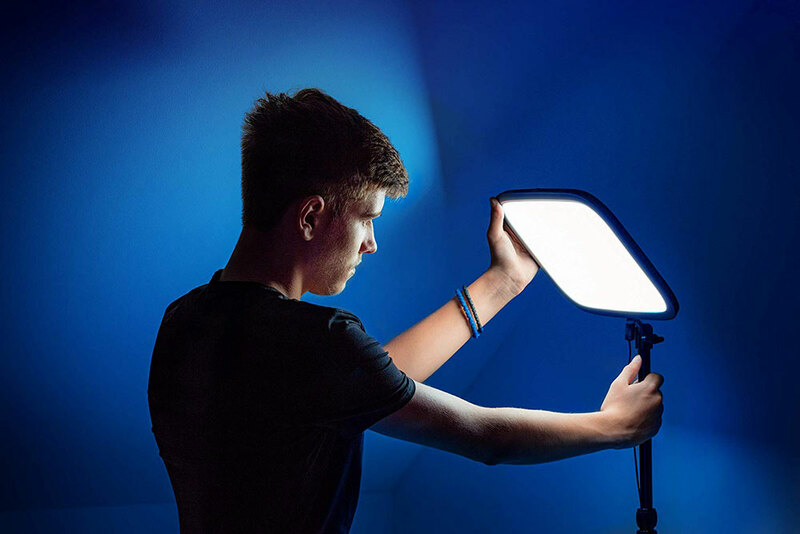 If you’re a serious streamer or desktop vlogger the Key Light is a no brainer that provides immediate professional lighting for a small budget. This is also a great solution if you want to take overhead desktop shots in a small room and want proper lighting for it. The Elgato Key Light is now for sale at Amazon, via the link below.